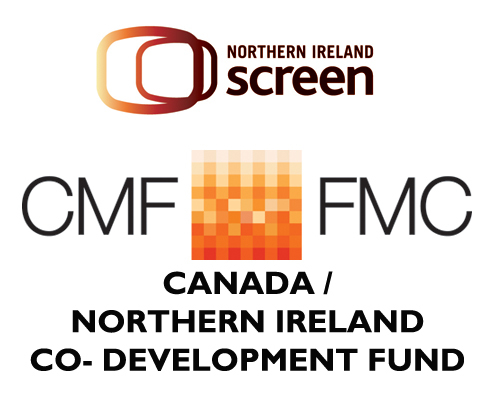 The Canada Media Fund (CMF) and Northern Ireland Screen have announced a new funding incentive for the development of screen-based projects between Canadian and Northern Ireland producers. The announcement was made during an event at Sunny Side of the Doc as part of Canada’s presence at the marketplace in collaboration with Telefilm Canada and several other Canadian partners. A total of CAD$600,000 (approximately £330,000) over three years is being made available to support the development of digital media and television projects. “This incentive gives producers in both countries the opportunity to push the geographic and creative boundaries of storytelling in a globalized media world,” says Valerie Creighton, President and CEO of the CMF. “Given the linguistic, historical and cultural ties between Canada and Ireland, it was only fitting that the CMF develop a partnership with Northern Ireland Screen as an incentive for television and digital media co-production that supports innovation and creativity in both countries,” she added. To be eligible, television projects must be in the drama, documentary, animation, or education genres, or digital media content made for other platforms, including web series, video games, transmedia projects, and virtual or augmented reality. The amount available for each year of the Incentive will be CAD$200,000 (approximately £110,000) with CAD$100,000 (approximately £55,000) contributed by each of the CMF and Northern Ireland Screen. The total maximum contribution for each project funded through the Incentive is CAD$50,000 (approximately £27,500). We invite producers interested in finding a foreign partner for this program to post their company profile on the CMF website. Profiles will be available to anyone visiting the site, including potential partners in other countries. All applications must comply with the Incentive Guidelines, which are available to view here. The application period is now open and continues until Tuesday 13 November 2018. Decisions will be announced on Tuesday 11 December 2018.